← Spring is Here (I think)! 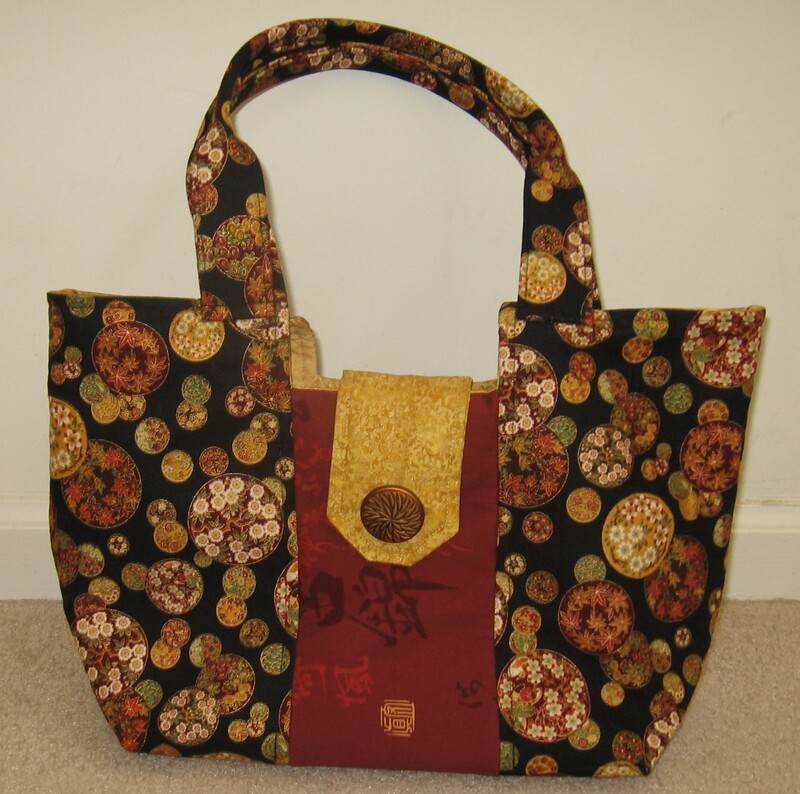 Here’s a fun bag called the Gracie Bag from Lazy Girl Designs. It’s very easy to make and it’s something even a beginner could do. The Lazy Girl Design patterns are great because they are well-written and have lots of pictures. 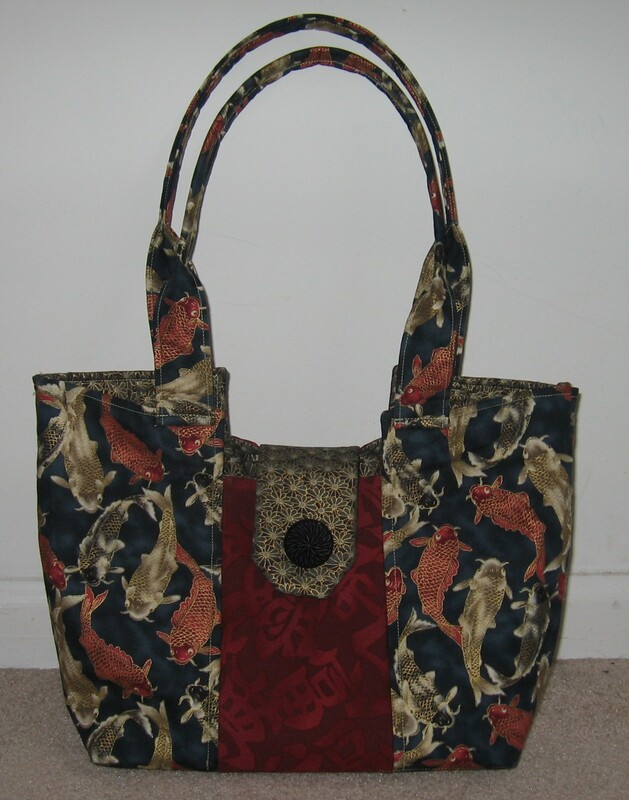 You could complete the purse just by looking at the pictures (although I wouldn’t recommend it). The classic style and details on this bag make this a fashionable bag for most any occasion – it definitely does not look “homemade.” I rounded the tab on my bag for a more finished look. I also used a different color top thread and bottom thread so that that edge stitching on exterior and lining matched the fabric appropriately. This is a small thing, but these details can make a difference! Reader Survey (I want to get some information on what you’d like to see on the blog). Good idea about using different thread. The bag really looks good. Your attention to detail is always right on the dot and gives the bag an extra zip that makes it so special.